Trying to run digital ads for your business but not sure where to start? We recommend using Facebook. Why? Facebook is still the most popular social media platform by 1.5X. In addition, 68% of U.S. adults report that they are Facebook users, with roughly three-quarters being daily active users. More than other social media platforms, Facebook users are from a wide range of demographic groups. The average American spends about 40 minutes just on Facebook a day. The average person spends 28 percent of his or her time online on social networks, that’s 1.72 hours per day. 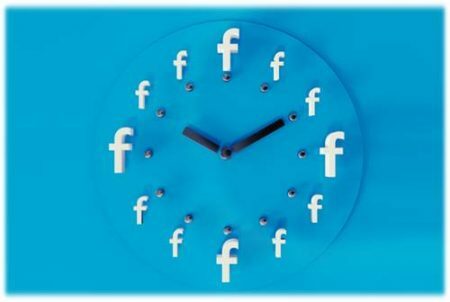 Every minute, Facebook users Like more than 4.1 million posts, posting comments, status updates, and photos. That’s a large engaged user base that you could be advertising to! 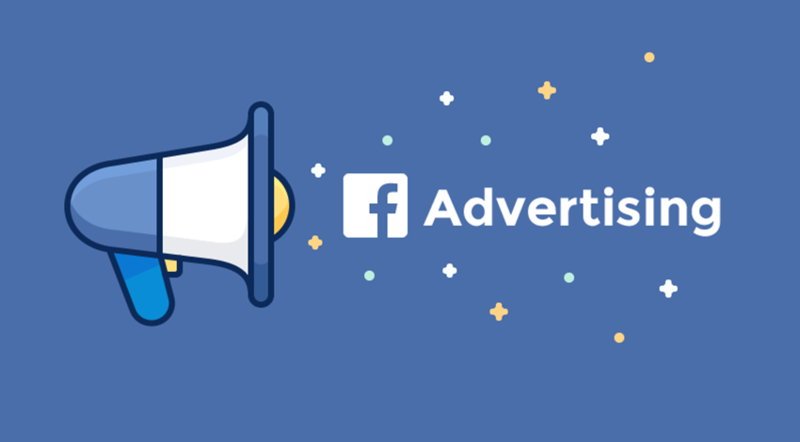 Facebook ads can help you reach the right audience, your audience! Businesses can create ads to target users by location, demographics, age, interests, etc. in addition to creating these powerful targeting options, Facebook remarketing is also a very effective way to grow your business. Remarketing is when people who have visited your site see your ads when they shop on other sites or use social media, in this case Facebook. I bet you’ve seen these remarketing ads. These strategic ads will help boost engagement by three times and increase conversion rates by two times. With Facebook ads, it’s easy to convert your website visitors into leads and then into customers. This will help build your remarketing audience. Now you can start applying behavioral and demographic filters on your audience to target your Facebook Ads to a narrow down a group of people who are interested in your product who recently checked out your website. Facebook Ads will help you more frequently capture qualified leads or make sales and our team would love to help you get started! From the ad copy to the graphic to the set up, our marketing team can help you with the entire ad process! Contact us today!